It’s something that has been depicted in many a movie over the years, but do payments and biometrics have a future together? No matter how mixed Hollywood’s messages are about biometric technologies, there can be no doubt that the hunt is on for a way to use our bodies as a payment authenticator, without error, retries, or fakery. While there are many aspects of the human body that are sufficiently distinctive, many early efforts at biometrics have turned out to be troublesome. Anyone who has been through an e-passport gate will be able to confirm that basic camera-dependent appearance is not such a clear-cut winner either. Apple claims to have cracked facial recognition, though this counts as a luxury implementation in the wider world of payments. Not everyone is ready to remortgage their home to fund their payment engine. As for finger and palm print recognition, although established technologies, they too have their limitations. They can be fooled easily unless the scanner is looking below the skin. What is needed is a means of looking at patterns and links between blood vessels, quickly and non-intrusively – and a means of storing that information for comparison purposes that doesn’t require constant processing to check that it’s valid. You could be forgiven for thinking that storing a record of the pattern of veins in your fingers was a hugely complex process with huge amounts of data, it’s not. Veins are essentially like roads, they generally run in straight lines, so when a finger is placed on a scanner the basic layout remains the same and can be easily read no matter how they might get moved around in the process of placing a finger down. What this means is that the image that is created is actually really small, in the kilobytes realm rather than megabytes or even gigabytes. 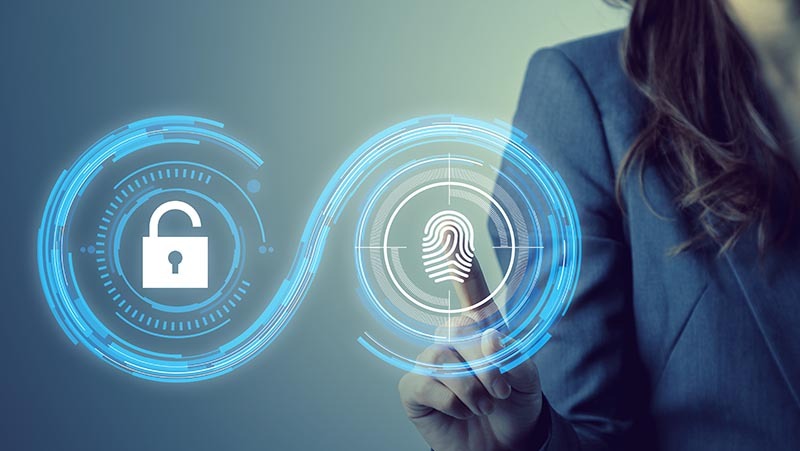 All you need to do as the authentication developer is to run the result of the fingerprint scan through the same process as was used when the scan was originally created. Then, as with a text password, if the encrypted version on the card matches today’s read from the owner of the blood vessels in question, then no extra decrypt or disclosure is needed. It might sound strange to be pleased that the whole process doesn’t require much in the way processing power. However, when you consider the technology is likely to be used by 7 billion people the world over, the less power it needs the better. In fact, as Mastercard’s test in South Africa shows, the technology could well be applied to payment cards directly. Facial recognition may sound great, but according to recent research, vein scanning is able to distinguish even facially identical genetic twins, because veins develop in response to incidents in life, exercise, and illness. This goes to make authenticating your payments a lot more secure and just as fast as typing in your PIN.